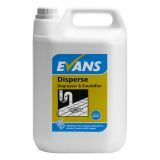 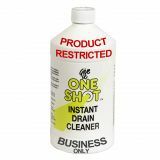 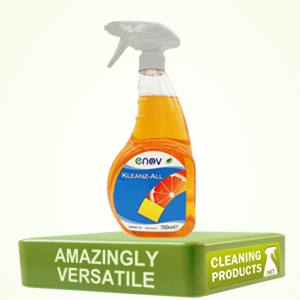 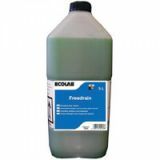 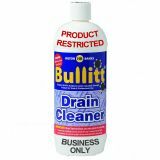 Cleaning Products stocks drain unblockers that remove blockages safely and quickly and cures odour problems from all waste outlet pipes. 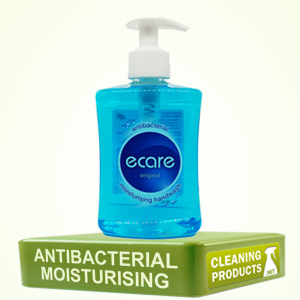 We also stock a range of air care products, urinal screens & blocks, and toilet fresheners that will help to clear stubborn blockages and get rid of the nasty smells that come with them. 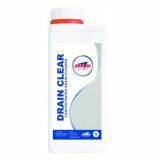 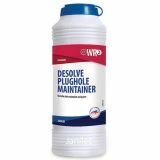 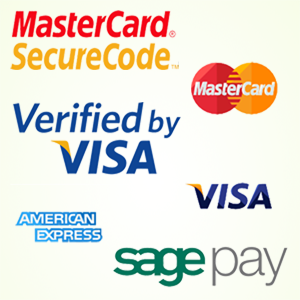 Browse our selection of drain unblockers below and buy online today.